Is that gearing for climbing up 90 degree hills? Matt also took some amazing pictures, which I feel the need to share here as well. Your bikes look amazing. If I decide to go Ti for my next build, the Suppresio is definitely on the top of my list. 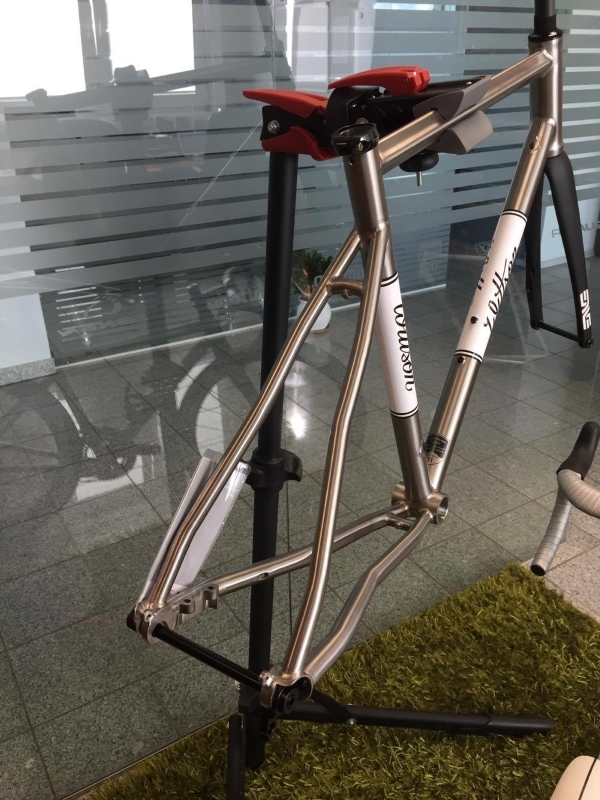 Here's another project, this time built by our ambassador T3 Bicycle Gears Pte Ltd in Singapore. 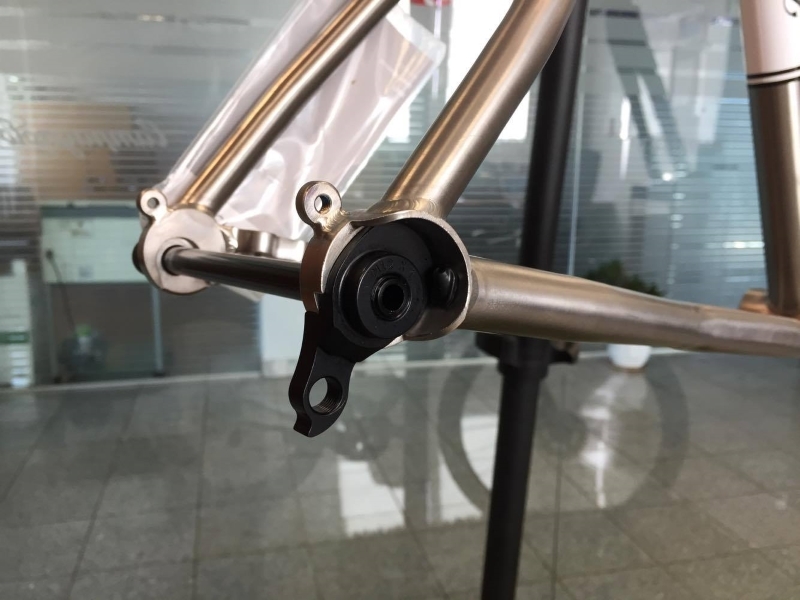 It's a custom Suppresio, which is specifically designed to be used with either mechanical or Di2 groupset. This frame is so beautiful. Our new 29er Plus project. 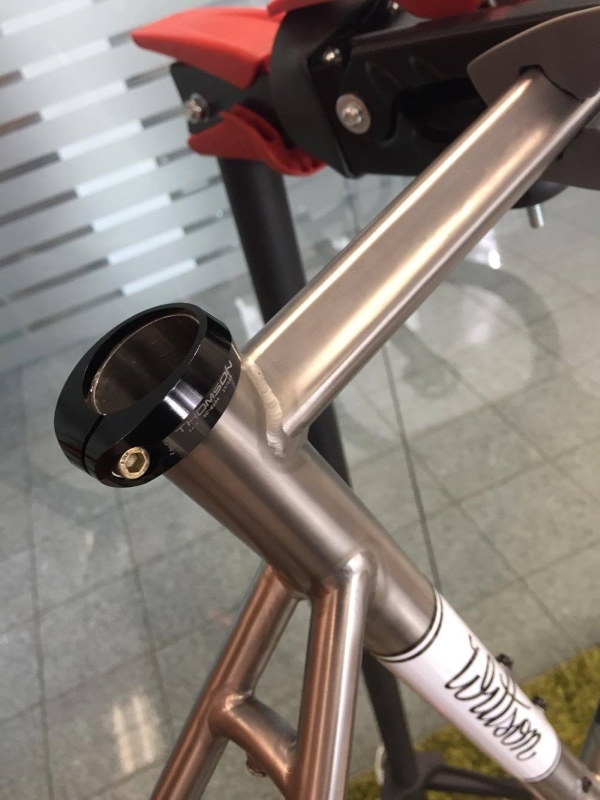 It is the most versatile option as it gives you all the benefits of the fat 3” tyre, but also lets you run conventional components such as cranks, bb’s, hub etc. 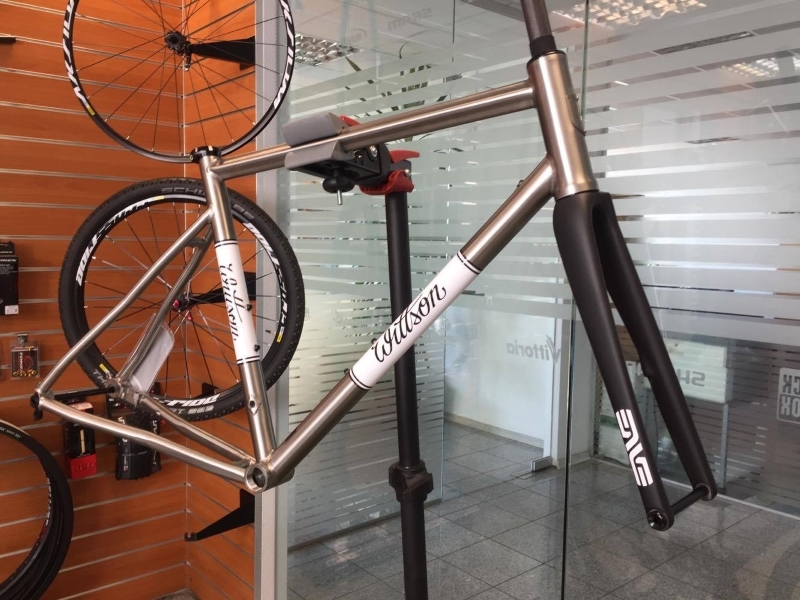 here's another custom build we've done for our British client. 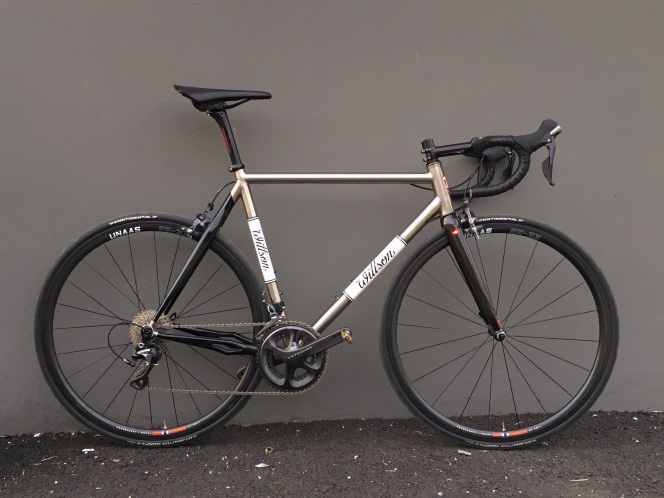 It's our road disc Illuminati model, customized to accept 32C tires with mudguards, Di2 internal cable routing, custom oversized BSA bottom bracket to allow internal disc brake routing and we swapped the tapered 1.5" headtube to 1.25" to allow a perfect fit with the ENVE fork. Another custom build, which landed in Norway. 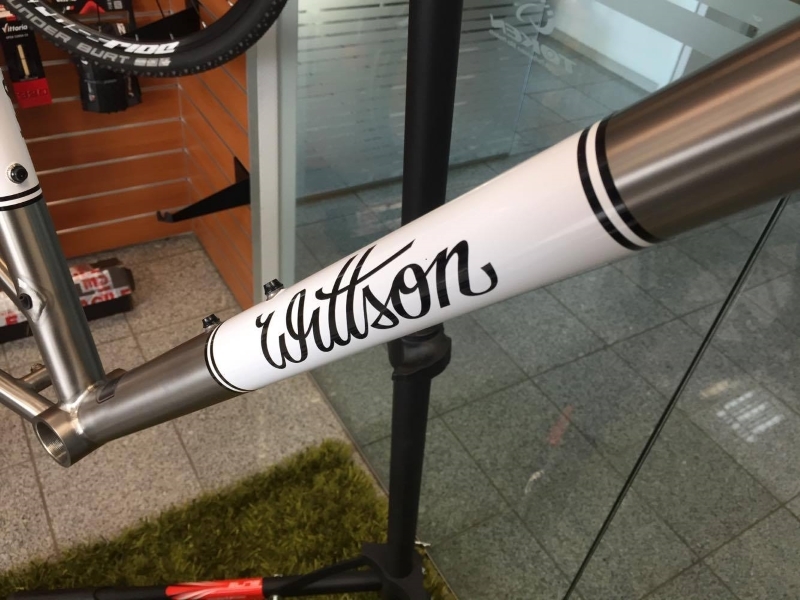 Tell me those carbon chainstays aren't hot! What I like of what you do is that if needed you take what is at hand like those colnago stays, the red frame with the c50 tubes looks awesome aswell. Where are you from? We've got a bunch of brand ambassadors all over the world so a test ride might be possible. Last edited by Mindaugas; 01-09-2018 at 04:51 AM.